Foundation New Year Cocktail Reception. well as enhance the skills of the maritime workforce. human capital development in the transformation of Maritime Singapore. a container terminal joint venture with PSA. eco-system in adjacent sectors, such as logistics and e-commerce. transfers and spinoffs to the industry. Maritime Single Window for quicker port clearance. in a trial with automated yard cranes and quay cranes in the Pasir Panjang Terminal. 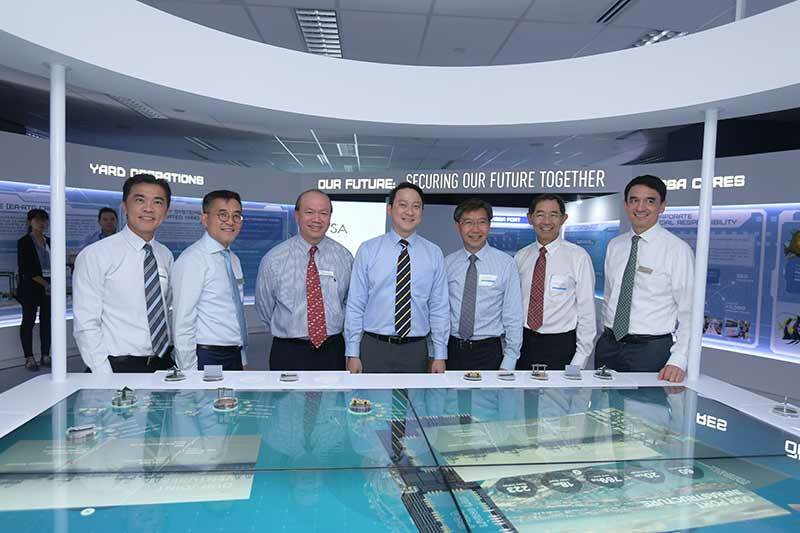 Deployment of such automated systems will be scaled up in the Tuas Port. about benefits to the wider supply chain ecosystem. like communication and executive leadership.